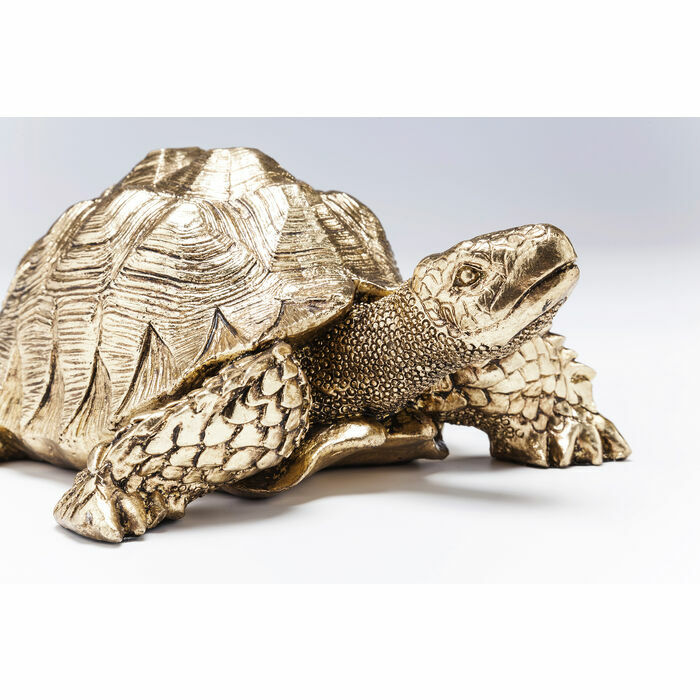 Decoration: slow down. 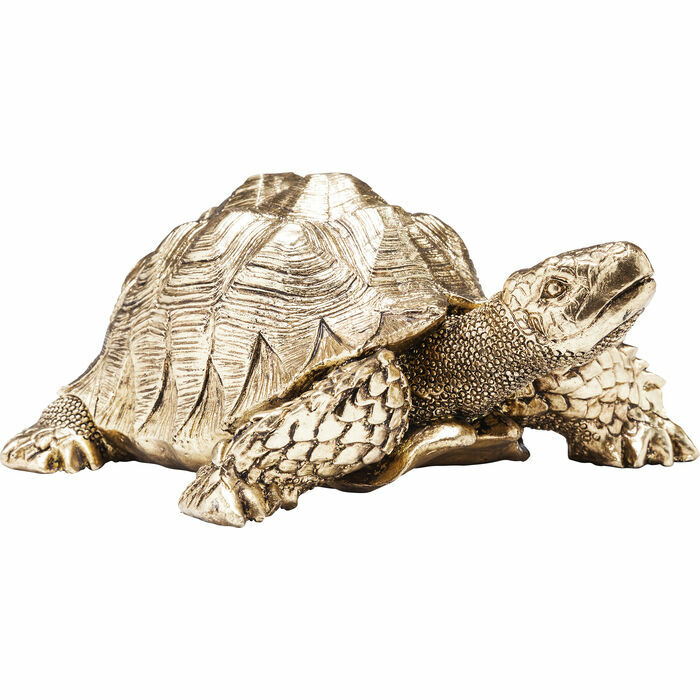 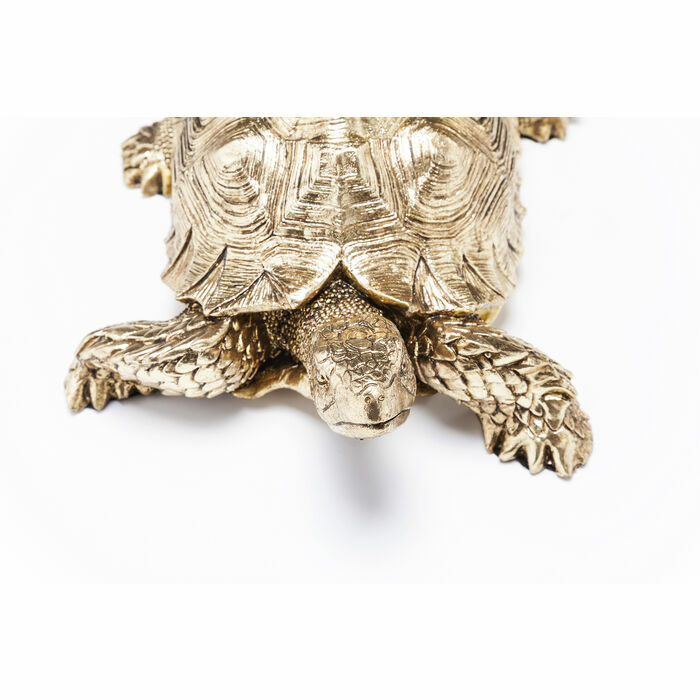 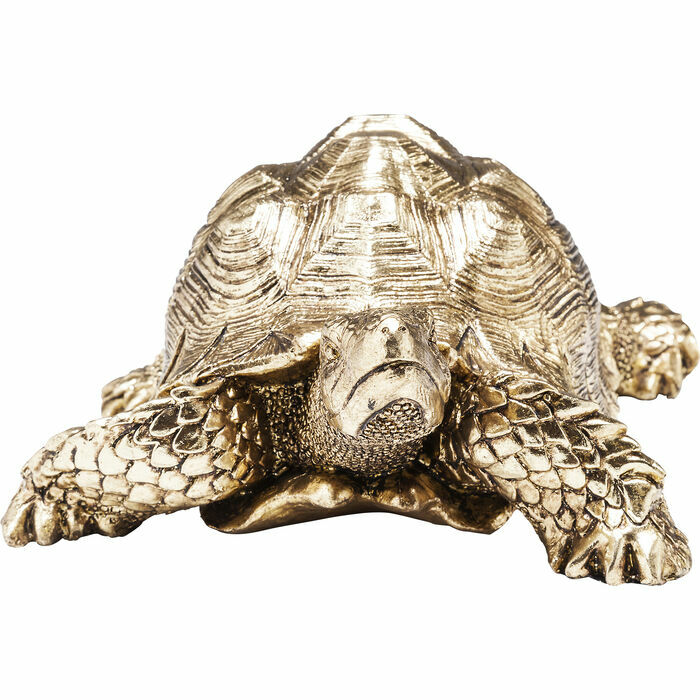 Nature meets glamour - this fine decorative object in the shape of a turtle captivates with its detailed design and glamorous, golden look. 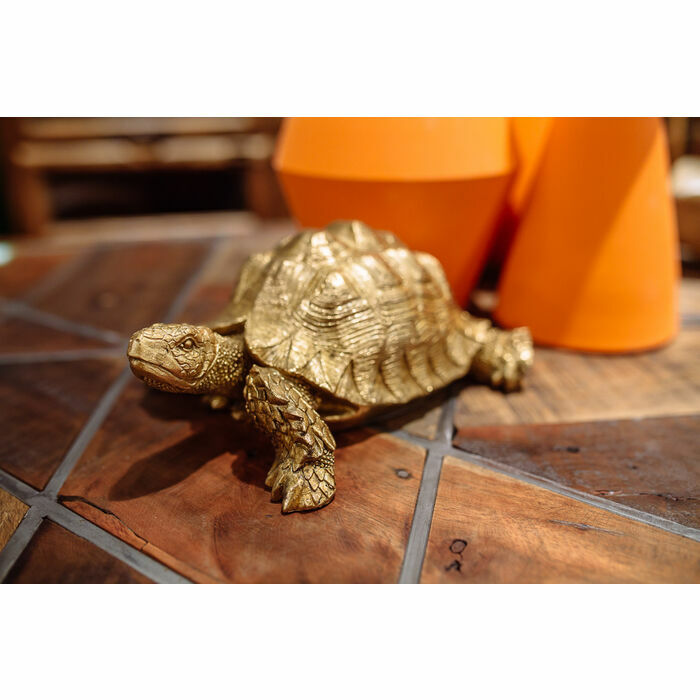 Stylishly enhances any interior. 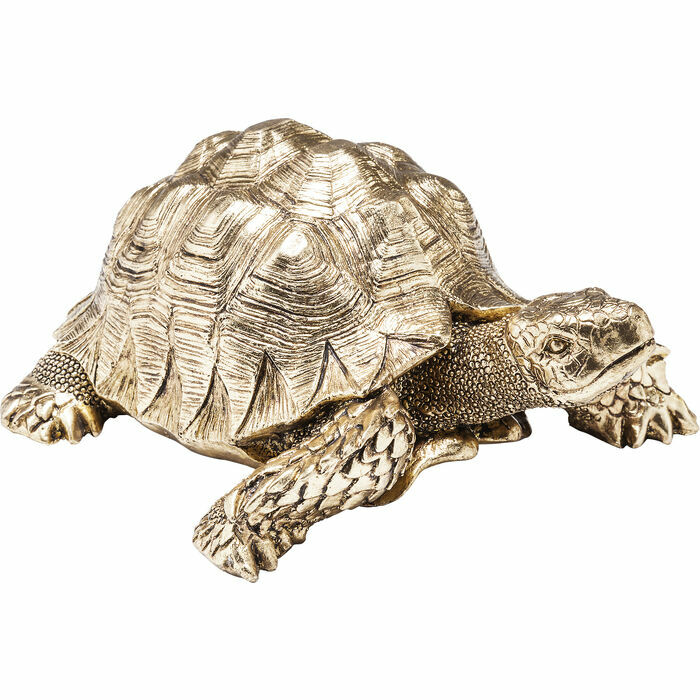 Also available in other versions.